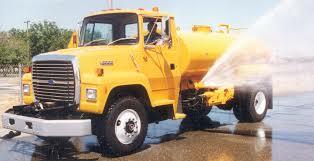 Let’s start by saying all lakes man made or not will leak. The goal of any lake construction project should be to have a lake that leaks the least the site and site material allow. Is the bedrock fractured ? to what extent? How deep to sand or gravel layers? How much rain do you get? How much rain will runoff into the lake? How big is the watershed? Assuming you have a decent lake site and you know how big the lake can be (not how many acres but how many acre-feet, a volume measurement), lets start digging. As you begin digging you need to know which material or combination of materials will be used to make the water holding clay layer (field test and send to geotech lab). The most suitable material(s) need to be sorted from the less suitable material. The shape and depth profile of the lake should be taking shape as the material is excavated away and sorted. 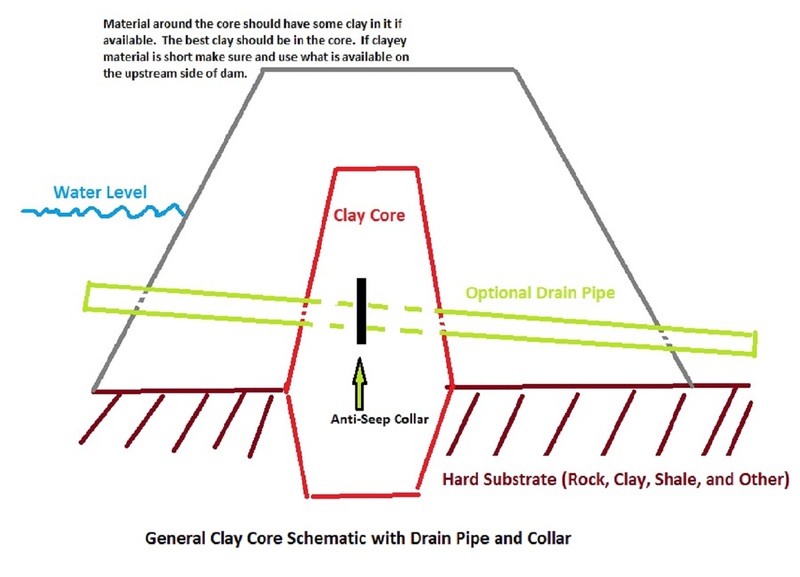 The best clay on-site should be reserved for the dam core the second best for the water holding clay layer that is applied over the entire lake surface and upstream dam face. A dam core is the inner water holding structure of an earthen dam. The dam core should extend into a hard substrate, for instance rock, clay, or shale. More on the dam core later. The excavated hole should be about 2-3 feet deeper than the final depths of the planned lake because there will be two layers added to this excavated hole: 1) the water holding clay layer and 2) the protective layer applied over the water holding clay layer. So the lake has taken shape, and the dam is being built and cored simultaneously. Before bringing in the material for the water holding clay layer spread over the entire lake surface, the sub-grade of the lake needs to be watered and compacted (sub-grade layer is the ground in which the clay will be placed, should be 2-3 feet below final lake depths). The amount of water needed for compaction is determined by the material you are working with, but you don’t want it to dry or to wet. Think back when you were a kid and where making mud balls…..to much water you have mud and it can not be formed….to little water you can’t get the dirt to stick. 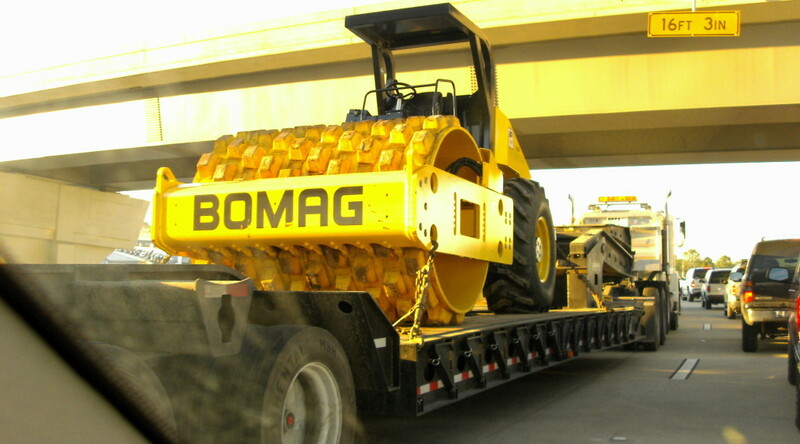 The sub-grade needs be watered and rolled with a vibratory sheep’s foot roller 4-6 times. After the sub-grade is watered and compacted it should be ran over with a disc (plow) about 2” deep. This shallow plowing gives the suitable water holding clay material which will be added to the sub-grade something to hold on to. The suitable water holding clay material needs to laid down in 6-8” lifts and then watered and compacted. When using a sheep’s foot roller estimating proper compaction can be done by looking at the feet on the roller, if the feet barely sink in the material, proper compaction is close. The water holding clay layer needs to be at least 12” thick once compacted, but final compacted thickness of the water holding clay layer is a function of the proposed depth of the lake ie. the deeper the water the thicker the layer need to be. Now that the water holding clay layer is in place it needs to be protected with non-select excavated material that was sorted earlier in the project. The non-select excavated material will help blanket the select excavated water holding clay material you placed and compacted on the sub-grade The water holding layer should be ran over with a disc (plow) about 2” deep. This shallow plowing gives the non-select excavated material something to hold on to. Add the non-select excavated material in 6-8” lifts as done earlier, these lifts need to be watered and compacted in the same manner as earlier. This protective blanket should be at least 12” thick. This protective blanket keeps the water holding clay layer from being exposed to drying and cracking as well as erosional forces. All material has a maximum compaction, and in lake building you want to hit at least 95% of the materials maximum compaction. A geotecnical engineer can help determine this maximum compaction and tell you if you met it. Watering and compacting can improve most soils ability to hold water, that is why we recommend watering and compaction at all stages of construction. Lake spillways are critical to safety and longevity of your lake, make sure the spillway is large enough to handle excess run-off in a manner that reduces the water’s erosive forces (slow the velocity). For larger lakes an engineer should be involved in spillway sizing. This information listed above is basic and may not apply to very large lakes, however any size lake project always benefits from water and compaction. If permeable material (fractured rock, gravel, sand) is found while excavating the hole special attention needs to be paid in these locations. Generally you cut these materials out as far as possible and back-fill and compact with suitable material. Do not hire a contractor unwilling to water and compact as much as described here. 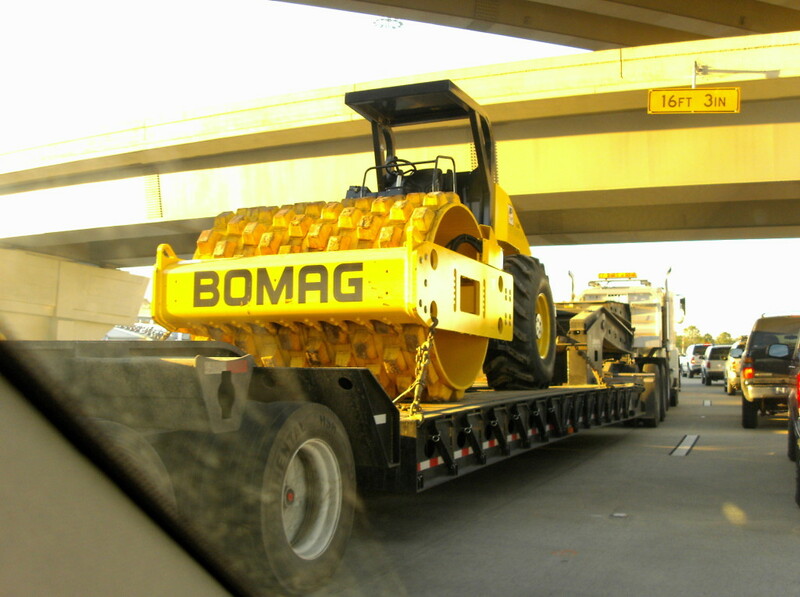 By no means hire a contractor who says they will compact with their bulldozer. When building a lake, you are paying for time and equipment, if the contractor is unwilling to compact at each stage of the process, they should not be considered. You Fish……We Handle the Rest!